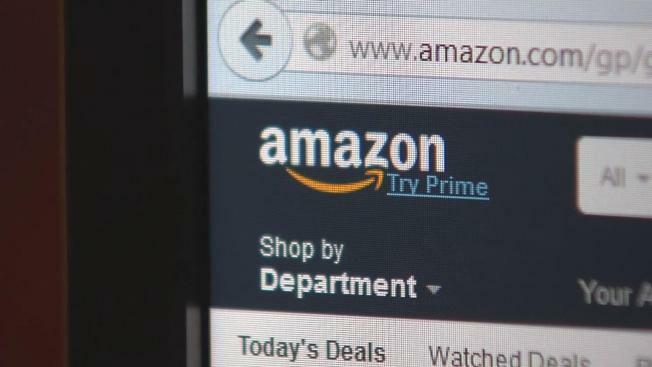 A division of Amazon.com Inc. is establishing a corporate campus in Fairfax County that could bring up to 1,500 new jobs. Gov. Terry McAuliffe announced Thursday that Amazon Web Services, which already has a significant presence in northern Virginia, is establishing an East Coast corporate campus in the Herndon area. Virginia won the competition with an economic incentive plan that could be worth more than $10 million. The grant calls for Amazon to receive a grant of $7,000 for every net new job created, once the number of new jobs reaches 600. The per-job grant is capped at 1,500.